Save 20% when you book your room now through December 17, 2015 for stays December 1-18, 2015! PLUS get a $25 food credit! New bookings only. Valid for rooms 1, 4, and 8 only. Call for details. Valid Monday – Sunday! Please call 1.800.313.0017 to book and ask for December Special! 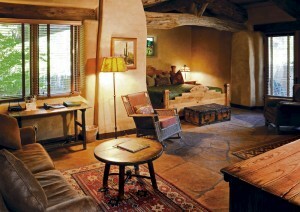 El Portal is a pet friendly Sedona hotel and has received the coveted AAA Four Diamond Award. At El Portal Sedona Hotel we offer travelers a unique lodging experience – it’s not a resort, nor is it your typical bed and breakfast. 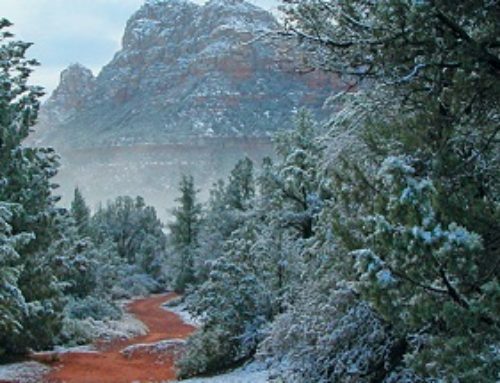 It is a retreat where they can enjoy the serene, ageless spirit of Sedona in historic yet luxurious surroundings. We were also voted one of the 10 Best Hotels in the Southwest by Coñde Nast Travelers Readers Choice Award, and voted Best Pet Friendly Hotel in the USA by 10best.com and USAToday.com.